How much is your home worth? How much is the property you are interested in worth? Curious about your home or another property's worth? Wondering what price a neighbor listed their house at? 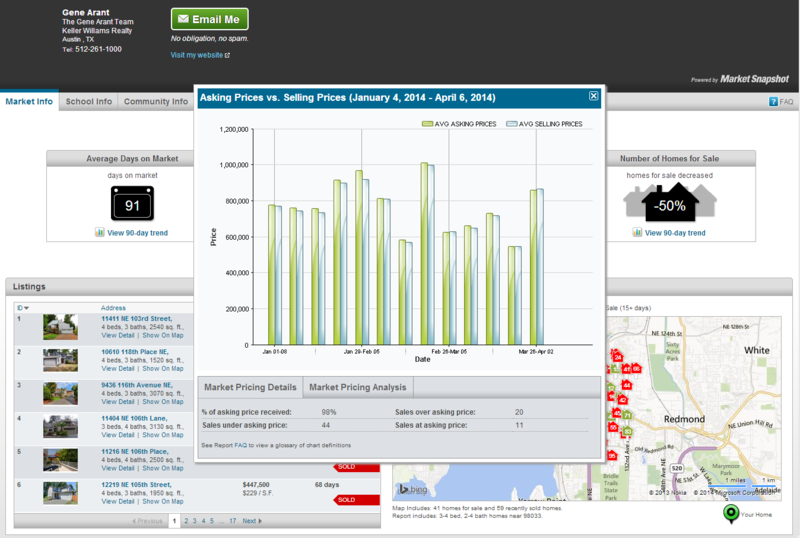 Even more, are you interested in finding out what your neighbor's house SOLD for? 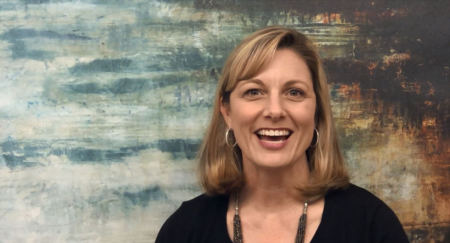 Curiosity doesn't kill anything when it comes to staying on top of the Real Estate Market and the appreciation of one of your largest financial investments. 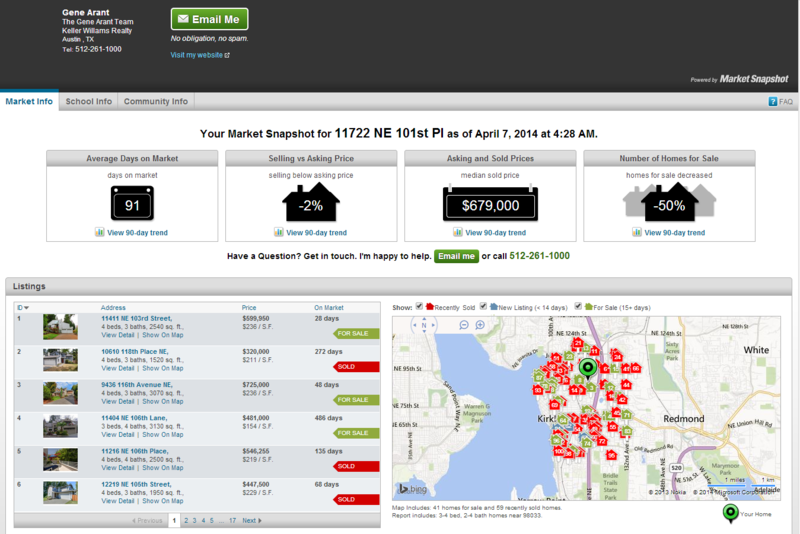 The MLS® Market Snapshot is an excellent tool that will automatically send updates, as frequently as you would like, on happenings within a 5 mile radius of the entered address. Note, the program does pull a radius and may pull in properties that are not neccessarily a true comparative, so for a truely accurate and customized Market Analysis, you can speak to a member of the Gene Arant Team. 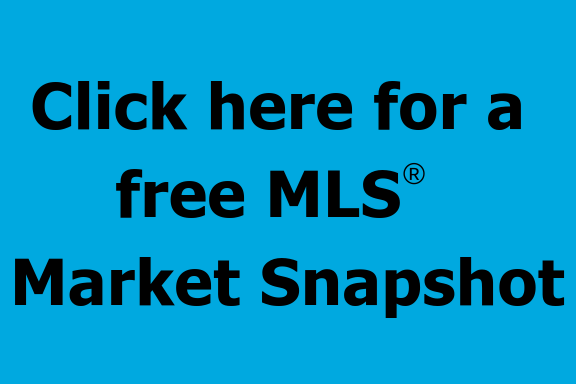 Click below, complete a brief form and receive your first MLS® Market Snapshot in less than 30 minutes. 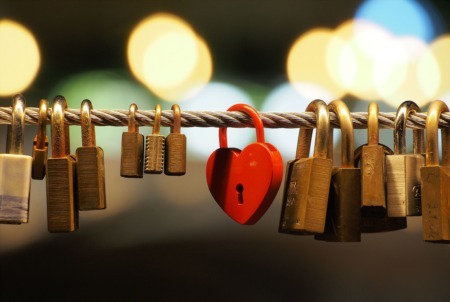 How does this Market Snapshot compare to other market analysis services? Contact us for your initial home consultation.